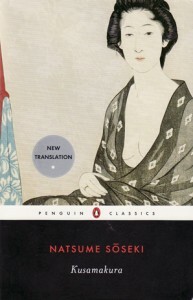 Natsume Soseki’s strangest and most beautiful novel, an early modern work of experimental fiction whose elegant prose reaches for a new synthesis of traditional and modern sensibilities. 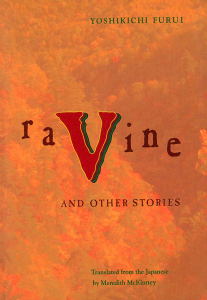 Stone Bridge Press, California, 1997. Four stories by one of Japan’s leading contemporary literary figures, dreamlike evocations of the strange hinterland of ordinary consciousness. This translation won the Japan-US Friendship Commission Translation Award in 2000. 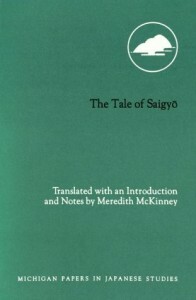 The Tale of Saigyo: A Medieval Tale of the Poet-priest Saigyo,Michigan University Press, Michigan, 1998. Paperback, 89 pages, ISBN 978-0-939512-83-6. A medieval Japanese poem-tale that recreates the life of the famed poet-priest Saigyo (dates) through his poetry. Includes X new translations of some of Saigyo’s finest waka. 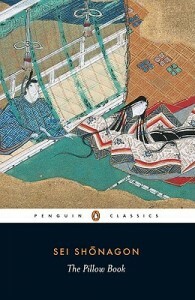 The Pillow Book, by Sei Shonagon, translated and with introduction by Meredith McKinney. Penguin Classics, London, 2006. A new translation of the great Heian period classic written by a lady-in-waiting at the empress’s court at the turn of the 10th century. Includes Sei Shonagon’s famous lists (Things that give pleasure, Startling and disconcerting things etc.) plus a rich variety of anecdotes, reveries, opinions, poetry, and much else besides. 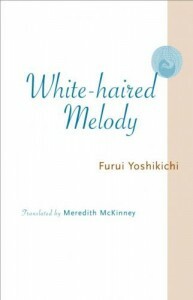 White-Haired Melody, Furui Yoshikichi, Center for Japanese Studies, University of Michigan, 2008. A novel by one of Japan’s leading contemporary literary figures (see also Ravine and Other Stories above), which charts the intense inner experience of illness and ageing. 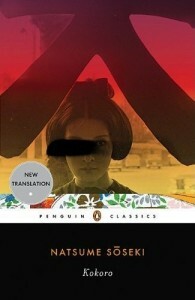 Kokoro, Natsume Soseki, Penguin Modern Classics, 2010. The great early modern novelist Natsume Soseki’s most famous novel, an exploration of relationships woven through with the difficulties of living in a rapidly changing Japan. 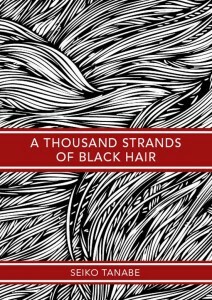 A Thousand Strands of Black Hair, Tanabe Seiko, Thames River Press, November 2012. The story of the great early modern poet Yosano Akiko (1878-1942), told by one of contemporary Japan’s finest woman writers. 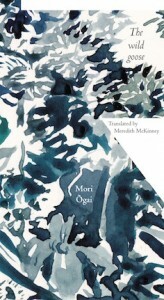 Includes new translations of over 200 of Yosano Akiko’s best-known tanka. 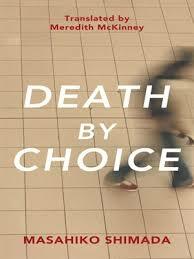 Death by Choice, Shimada Masahiko, Thames River Press, 2012. A darkly comic novel in the “hard-boiled decadence” tradition by one of its leading contemporary exponents, which takes a cynical and happy-go-lucky look at some of modern Japan’s obsessions and foibles. 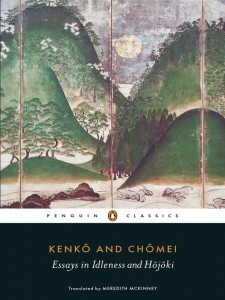 New translations of two medieval classics, one a famous 14th century collection of anecdotes and opinions by a lay Buddhist priest, the other an elegant early 13th century Buddhist hermit’s poetic memoir. 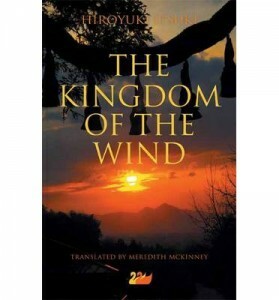 The Kingdom of the Wind, by Itsuki Hiroyuki, Thames River Press, 2014. A powerful magic realist tale of a mysterious ancient cult embodying a precious lost vision of the world, that reappears to do battle with modern forces of destruction. The Wild Goose, by Mori Ôgai, Finlay Lloyd Publishers, 2014. A delicate novella by one of Japan’s greatest early modern writers, built around the intimate portrait of an innocent young girl and the three very different men in her life. 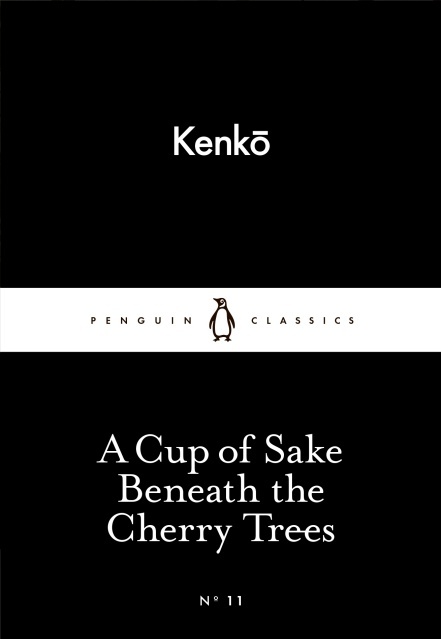 A Cup of Sake Beneath the Cherry Trees, by Yoshida Kenko, translated by Meredith McKinney. Penguin Classics, London, 2015. A selection of the highlights from Essays in Idleness with Hôjôki. 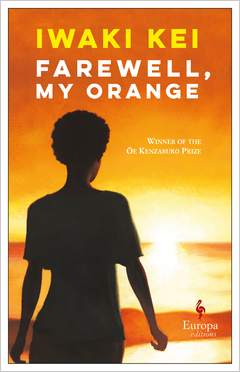 Goodbye, My Orange, by Iwaki Kei, translated by Meredith McKinney. Europa Editions, 2018. Two immigrant women from very different cultures and backgrounds help each other to find their way in the sometimes challenging environment of an Australian country town. 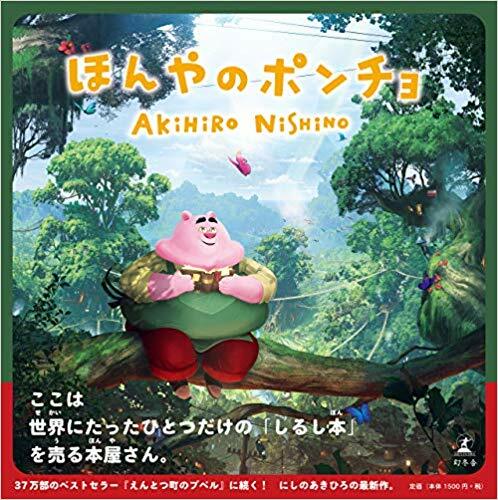 Poncho the Bookseller, by Akihiro Nishino, Gentôsha, 2018. A bilingual children’s story about a charming bookseller who loves his books too much. The selected letters of one of Australia’s greatest poets. 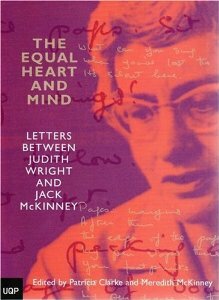 The Equal Heart and Mind: Letters between Judith Wright and Jack McKinney, co-edited with Patricia Clarke, University of Queensland Press, 2004. 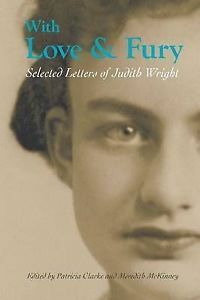 An intimate portrait in letters of the early years of the relationship between poet Judith Wright and philosopher Jack McKinney.